This SOFTWARE PRODUCT is Copyright © Trading Journal Spreadsheet, Corp. All Rights Reserved Worldwide. This SOFTWARE PRODUCT is protected under United States copyright laws and international treaty provisions. Unauthorized reproduction or distribution of this SOFTWARE PRODUCT, or any portion of it, may result in severe civil and criminal penalties, and will be prosecuted to the maximum extent possible under the law. (“Agreement”) is a legal agreement between you (either an individual or single entity) and Trading Journal Spreadsheet, Corp., setting forth the terms and conditions for your use of the “TJS” software, which includes the Excel Trading Journal Spreadsheet Template(s) created by Trading Journal Spreadsheet, Corp., sold on www.Trading-Journal-Spreadsheet.com. (iv) The TJS file is protected which may limit its use from sharing between computers of varying Operating Systems. The protection code cannot be altered, and the end user agrees to be bound by the terms of this Agreement. This Agreement takes effect upon your use of the Software and remains effective until terminated. You agree on termination of this agreement to destroy all copies of the Software in your possession. A TJS Affiliate Partner Program has been put in place for carefully screened applicants. Trading Journal Spreadsheet, Corp., grants persons within the trading industry, the right to promote the TJS product(s). In return, a referral payment may be made to the promoter. No “White-labeling” of any TJS product is allowed, unless approved by Trading Journal Spreadsheet, Corp., All sales and downloads must be implemented through Trading Journal Spreadsheet, Corp., and the TJS website – no exceptions allowed. Trading Journal Spreadsheet, Corp., has the right to terminate an affiliate relationship at any time without due cause. In no event will Trading Journal Spreadsheet, Corp., be liable to you for any damages, including any lost profits, lost savings, or other incidental or consequential damages arising from the use or the inability to use the software. Trading Journal Spreadsheet, Corp., does not warrant that the software is error-free or will operate without interruption. BY PURCHASING, INSTALLING, DOWNLOADING AND USING THIS SOFTWARE PRODUCT, YOU ACKNOWLEDGE THAT YOU HAVE READ THIS END USER AGREEMENT AND INDICATE YOUR ACCEPTANCE OF THIS AGREEMENT AND AGREE TO BE BOUND BY ITS TERMS AND CONDITIONS AND DISCLAIMER. IF YOU DO NOT AGREE TO THE TERMS OF THIS AGREEMENT, YOU ARE NOT AUTHORIZED TO INSTALL, DOWNLOAD OR USE THIS SOFTWARE. Should you have any questions concerning this EULA, please contact us. The “TJS” Trading Journal Spreadsheet ® product is created, prepared and issued by Trading Journal Spreadsheet, Corp., for educational purposes only. The calculated results reflect the assumptions and forecasts of the spreadsheet product user and do not reflect nor constitute opinions, forecasts or recommendations of Trading Journal Spreadsheet, Corp. The TJS spreadsheet product(s) are not, and should not be construed as, an offer to sell or the solicitation of an offer to purchase or subscribe for any investment. We are not aware of the manner in which the recipient intends to use the spreadsheet product(s). In issuing the TJS spreadsheet product(s), it is not possible to take into account the investment objectives, financial situations or particular needs of any individual recipient. TJS purchasing users should obtain individual financial advice to determine whether the results of the usage of the TJS spreadsheet product(s) are appropriate to their investment objectives, financial situation or particular needs before acting in any way on such information or results. Trading Journal Spreadsheet TM (“TJS”) has a strong commitment to providing superior service to all of our customers and visitors of this web site (the “Website”), and particularly respecting your concerns about security and privacy. To better protect your security and privacy we provide this notice explaining our online information practices and the choices you can make about the way your information is collected and used. In order to provide our customers with the most secure environment while on this website, TJS uses SSL (Secure Socket Layer) encrypted transmission. Thus, there is no worry about third parties being able to intercept personal data you send or receive from this site. We use an EV SSL certificate, which offers the highest available levels of trust and authentication. The green url address bar prominently displays our company name and provides visual assurance to you that our site is secure. To prevent unauthorized access, maintain data accuracy, and ensure the correct use of information, our payment processing vendor(s) have put in place appropriate physical, electronic, and managerial procedures to safeguard and secure the information we collect online. When you provide payment for services, you are redirected to a third-party website operated by either Stripe or PayPal. These companies administer their own Privacy Policies that are not under the control of “TJS”. See Stripe Terms of Service. Spamming is not a practice we will ever take part in. Rest assured, your E-mail address will never be sold, rented or leased to 3rd parties. E-mail may be sent to inform you of news of our services. 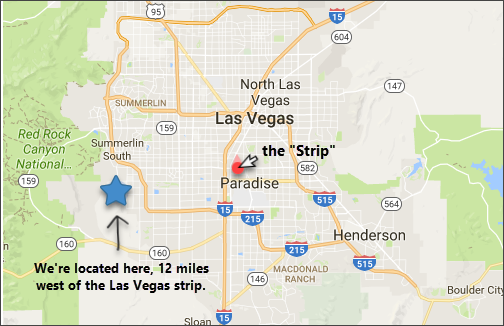 Credit/Debit Card Information (shared only with the payment processor). It is encouraged that all purchasers of the “TJS” product(s) register their product purchase. A registration link can be found on the download page. You can decline this exchange of information. However, if you should choose to withhold this information, we may not be able to provide you with some of the services dependent upon the collection of this information. You may be provided an opportunity on the “TJS” Web Site to subscribe to a periodic newsletter. This newsletter is a marketing tool that allows the company to inform you of new products, services, (and/or) tips on how to best utilize the TJS product(s), as well as other news relevant to the company. The subscription service requires you to provide your first and last name as well as your email address. This Web Site does not collect personally identifiable information from your computer when you browse the Web Site and request pages from our servers. This means that, unless you voluntarily and knowingly provide us with personally identifiable information, we will not know your name, your e-email address, or any other personally identifiable information. 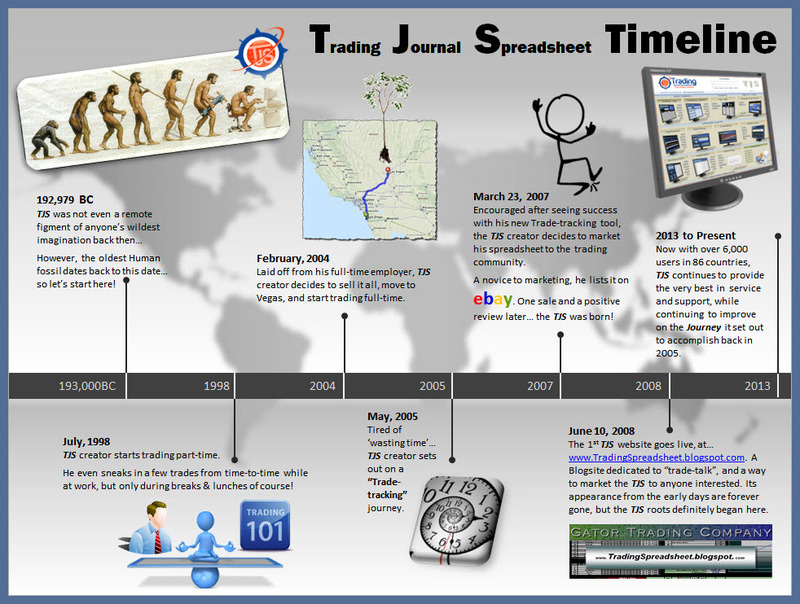 This Web Site may provide links to other web sites that are not under the control of Trading Journal Spreadsheets “TJS”. TJS shall not be responsible in any way for the content of such other web sites. TJS provides such links only as a convenience to the user of this Web Site, and the inclusion of any link to any such web sites does not imply endorsement by TJS of the content of such web sites. Should you have other questions or concerns about these privacy policies, please use the Contact form.